A section of the Ontario cannabis legislation, which was passed in 2017, is expected to affect drivers in the province starting on January 1, 2019, according to the Ministry of Transportation. According to a written email from MTO officials, the distracted driving changes made under the Cannabis, Smoke-Free Ontario and Road Safety Statute Law Amendment Act will come into effect in the new year to "strengthen the existing road safety laws." "Safety is our top priority," stated Jeff Yurek, Ontario's minister of transportation, stated in a email to CBC News on Thursday, explaining the legislation "allows the province to address unsafe driving behaviours, including careless driving and impaired driving with tough new rules and penalties that will help improve road safety." "Ontario's roads are among the safest in North America, but we also know distracted driving continues to be a serious issue," Yurek said. 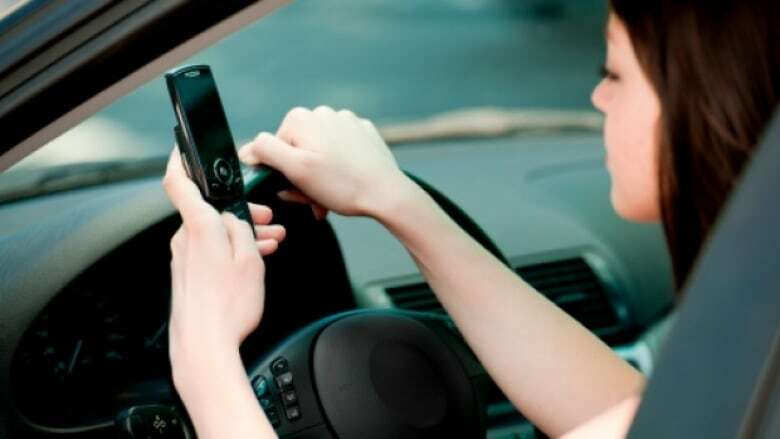 Once the new legislation, passed under the previous Liberal government, takes effect, "Ontario will have the toughest penalties for repeat distracted driving convictions."